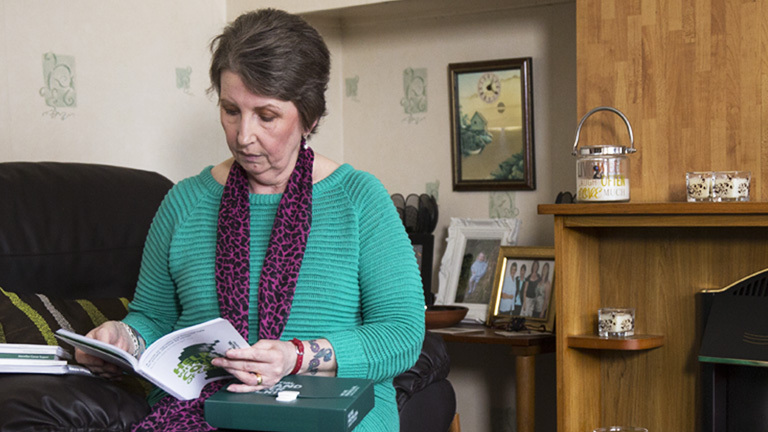 At Macmillan, we understand the many ways in which a cancer diagnosis can affect your life. Whatever cancer throws your way, we're right there with you. 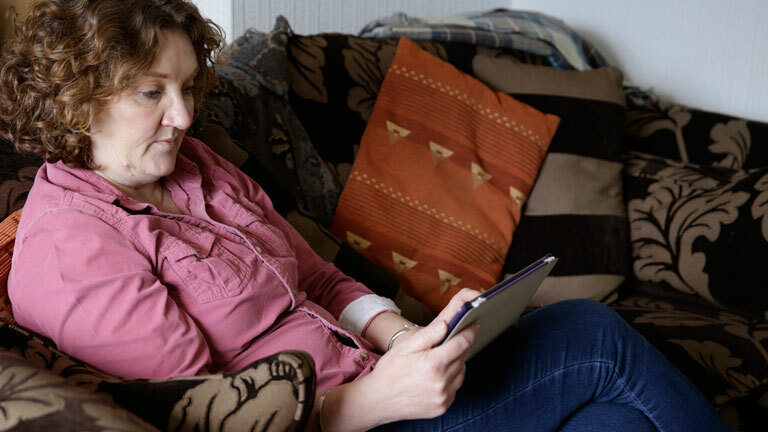 From the moment you're diagnosed, through your treatment and beyond, we're right there with you, offering emotional, physical and financial support. We are millions of people affected by cancer, supporters, professionals, volunteers, and campaigners. We all have one thing in common – our care and support for people living with cancer. 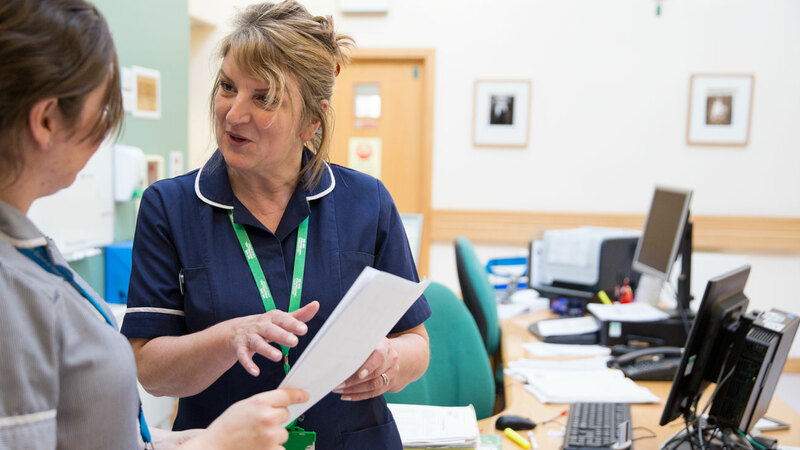 Here you'll find tools, opportunities and information to support you in your role as a health or social care professional. 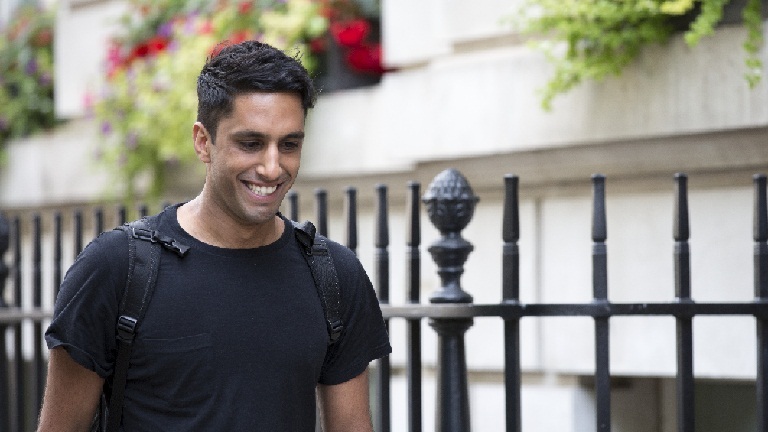 Step inside Macmillan and you’ll find talented people working together to improve lives. Discover what it's like to work here and how our corporate partners help us every day. Stay up to date with the latest news on our cancer services, campaigns and fundraising efforts. If you’d like to get in touch with us, if you have questions, compliments or complaints, we want to hear from you. Did you know that more than 170,000 people are alive despite being diagnosed with cancer more than 25 years ago? Our report highlights historical advances in cancer treatment and care. You don't have to climb mountains to give something back. We've a host of opportunities from working in an information centre to helping people with their shopping.